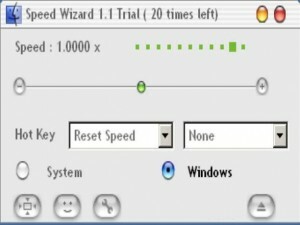 The application will help you speed up your Internet connection 200% or even more. 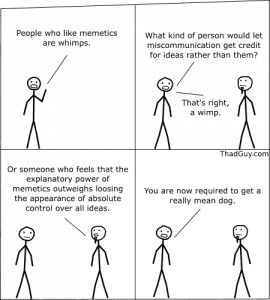 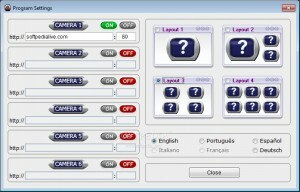 A simple application that will send a customized message. 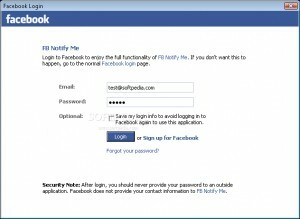 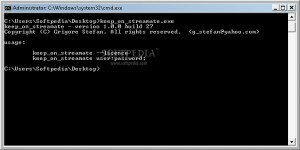 SIDDecode will take a given SID or security identifier and convert it to a username and domain. 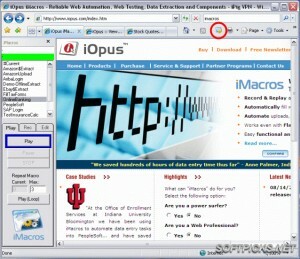 Easily record your Web surfing and replay it at the push of a button. 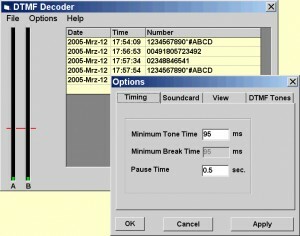 An application that can be used to decode DTMF digital tones. 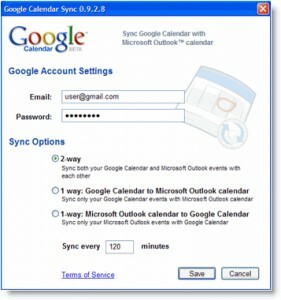 Synchronize Google Calendar and Microsoft Outlook Calendar fast and easy. 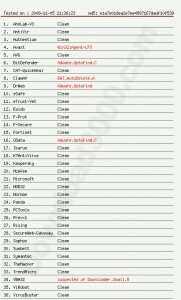 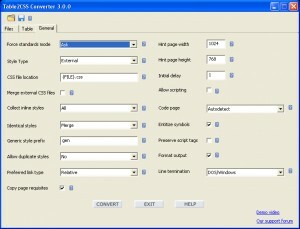 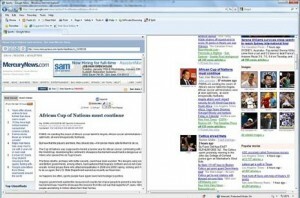 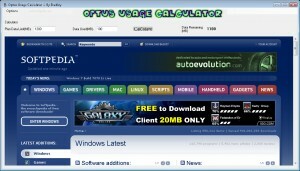 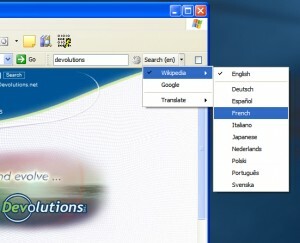 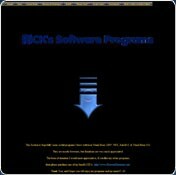 This program can extracts links from an HTML page. 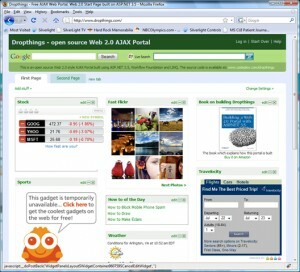 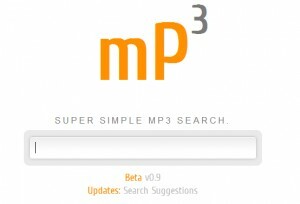 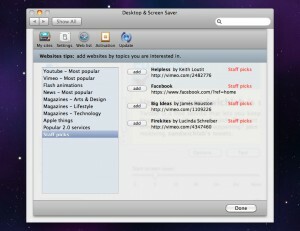 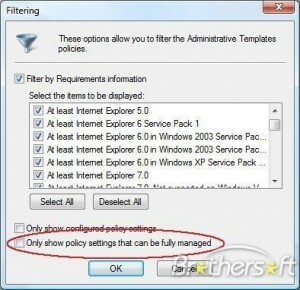 A simple to install and use addon for your Firefox browser. 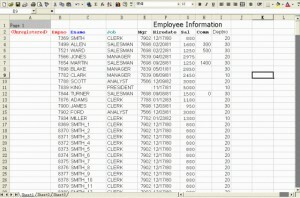 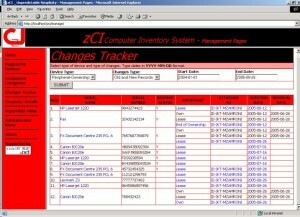 A computer inventory application with a web based interface. 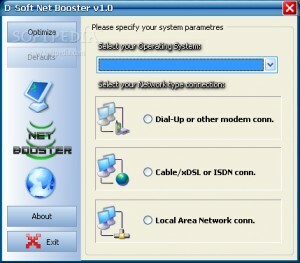 D-Soft Net Booster will optimize your internet connection and improve system cache. 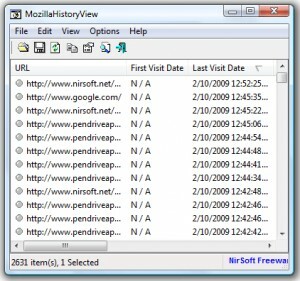 Remote surveillance at your finger tips. 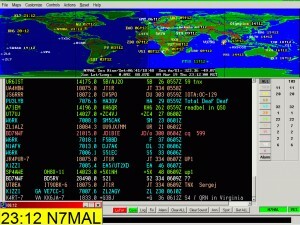 A simple to use signal decoder for aircraft positions. 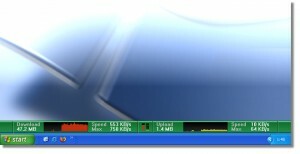 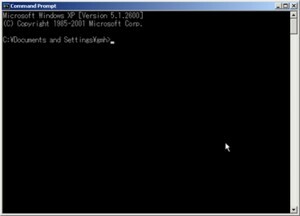 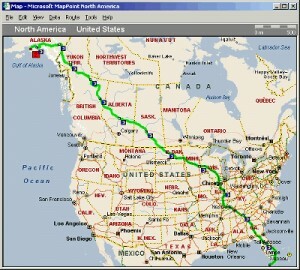 The utility is an excellent Windows ping/lookup/traceroute application. 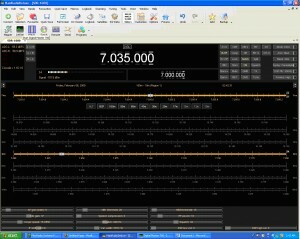 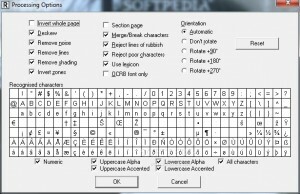 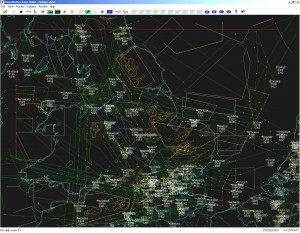 A software that can easily be used by radio amateurs.